LONDON, January 25. /TASS/. BP does not have problems with the decision of OPEC and non-OPEC countries to cut oil production, Chief Executive Officer of the UK-based oil and gas major Robert Dudley told reporters on Wednesday. "It is not a problem for us. We operate in countries around the world. We don't actually reduce production, but there are some places and locations inside those countries that were affected," Dudley said. "We have production in Abu Dhabi that now will have some effect. Azerbaijan announced today that they were reducing production," he added. "We don't as a company make decision to cut our output, but there are some places where this is essentially regulated," the top manager said. On December 10, 2016, OPEC and non-OPEC countries signed an agreement on joint reduction of oil output at a meeting in Vienna. Also, 11 non-cartel countries (Azerbaijan, Bahrain, Brunei, Equatorial Guinea, Kazakhstan, Malaysia, Mexico, Oman, Russia, the Republic of Sudan and South Sudan) will join the cut announced by OPEC members of 1.164 mln barrels per day in the first half of this year, and reduce production by another 558,000 barrels per day. Thus, the total crude oil production cut will amount to 1.7-1.8 mln barrels per day. 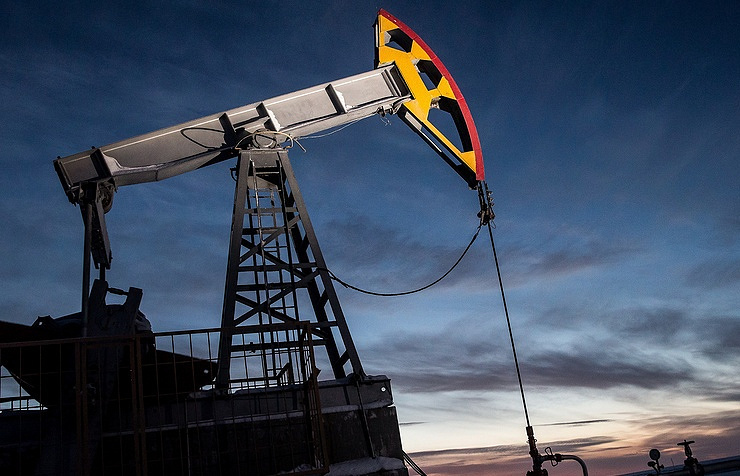 Russia plans to cut its oil production by 300,000 barrels per day in the first half of this year.